Warwick Davis is probably the most famous pint-sized actor on the planet and it is easy to see why. Beginning his cinematic career with the role of Wicket the Ewok in Return of the Jedi, the classic climax of the Star Wars trilogy, the performer was a certified celebrity before he hit his teens. Luckily for Davis, however, further success was just around the corner – including 1986’s Labyrinth and the lead in the similarly George Lucas-produced Willow (1988), which is now available on Blu Ray (and the reason the following chat was organised). 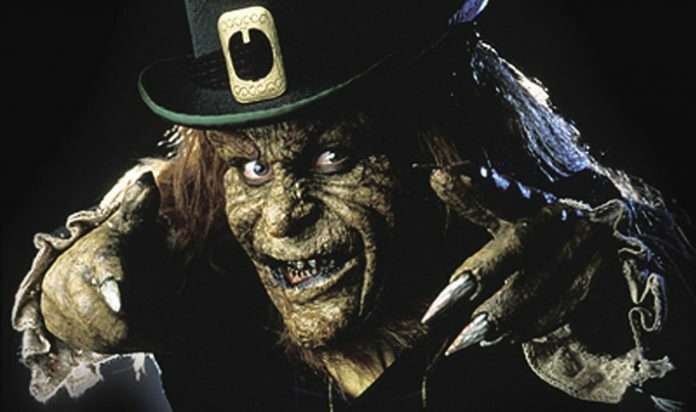 However, The Dark Side faithful may well remember the thespian for his part in the Leprechaun series – the schlock splatter franchise that has had more sequels than you shake a Shillelagh at. Add to this a recurring role in the mega-budgeted Harry Potter flicks – and the recent television show Life’s too Short – and you have a genuine national treasure.